≈ Kommentit pois päältä artikkelissa Swarm of locusts eating vegetation. Photo credit ABC News. 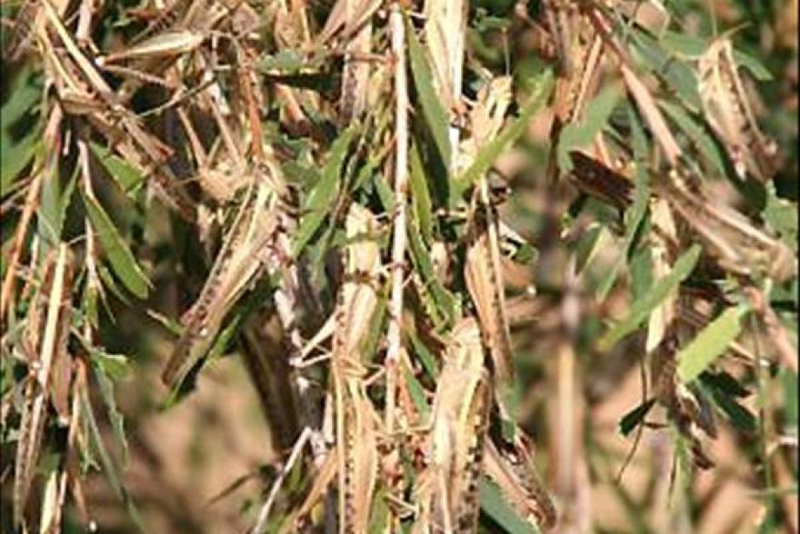 Swarm of locusts eating vegetation. Photo credit: ABC News.